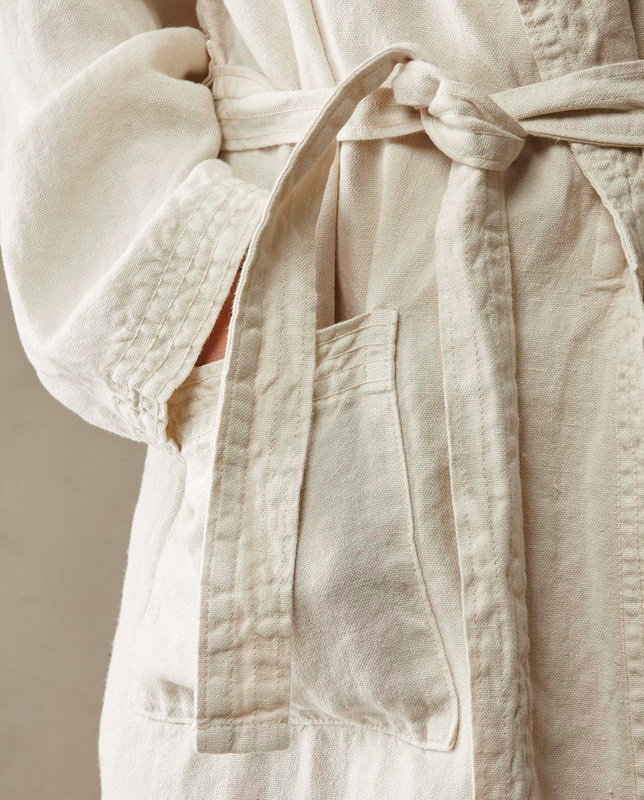 'Drai' bathrobe by Society Limonta. Image courtesy of Society Limonta. 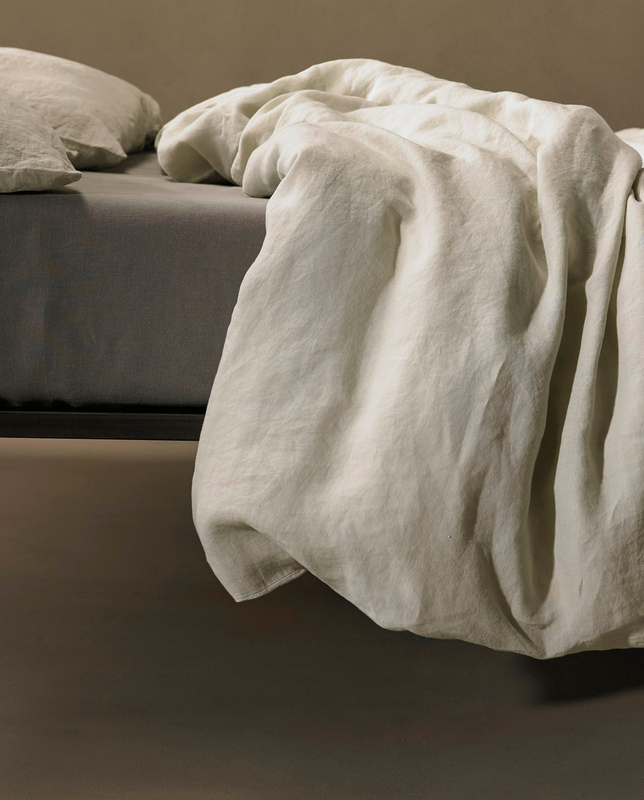 Linen bedding by Society Limonta. Image courtesy of Society Limonta. From Céline Fall 2016 Look Book photographed by Zoe Ghertner. Image courtesy of Céline. When you can buy almost anything online, the purpose of visiting stores has changed for me. I feel my expectations for the experience are higher. In Rome, most of the international fashion houses have their flagships on the few shopping streets of the city center, but Céline is the only one I never skip. Of the Italian fashion brands, I admire the work of Prada, especially the brain behind it, so stepping in every now and then and taking a closer look on the collections is a nice and meditative process. For home inspiration, I might visit Flos, and I always gravitate towards the Italian textile house Society Limonta. They finally have an online store too, so if you get overwhelmed on all the beauty (ah, those amazing textures...) and cannot decide what to buy, you can sleep on it and place an order later. For food items, Roscioli and Eataly have a good selection of practically anything you might be looking for in Italy. Even though Eataly is a large chain, they do a wonderful job sourcing local producers in different parts of Italy. So what you find on the shelves really is authentic and Italian.